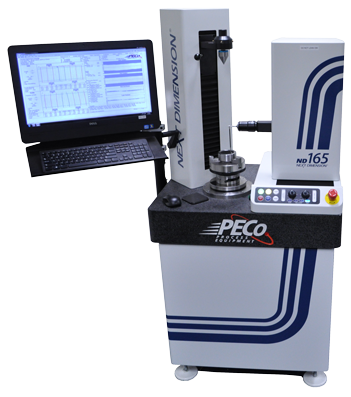 With multiple M & M and PECo Gear Inspection Systems, we inspect index (tooth spacing), lead and involute profiles of external and internal spur and helical gears and splines. 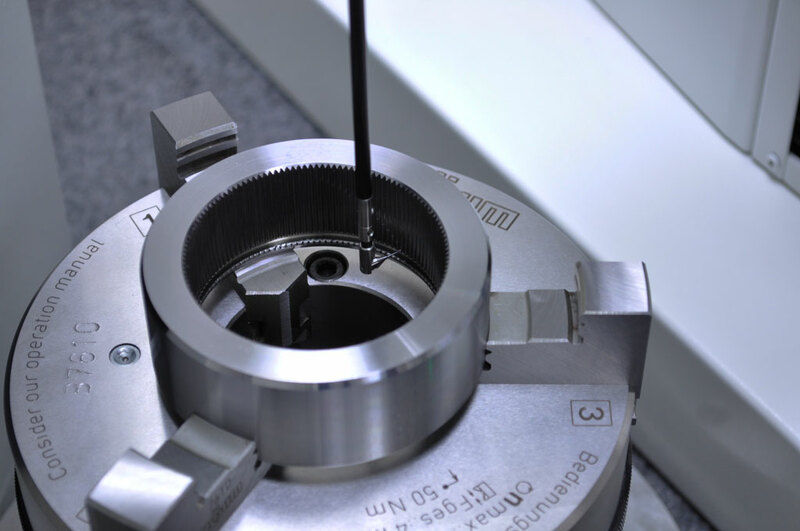 We inspect the hobs and shaper cutters we use to insure they will produce the quality we demand.  We have the capability to inspect and analyze your gears without any engineering data. 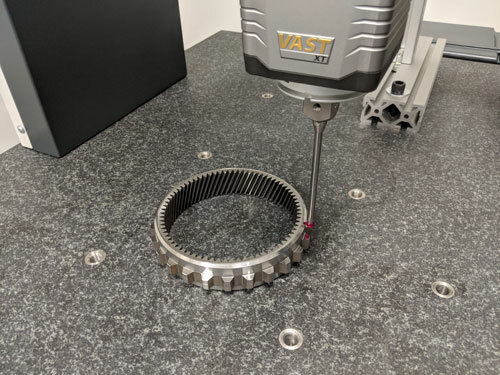 We can inspect every feature of every gear to AGMA and DIN standards. We monitor and store SPC data where required. 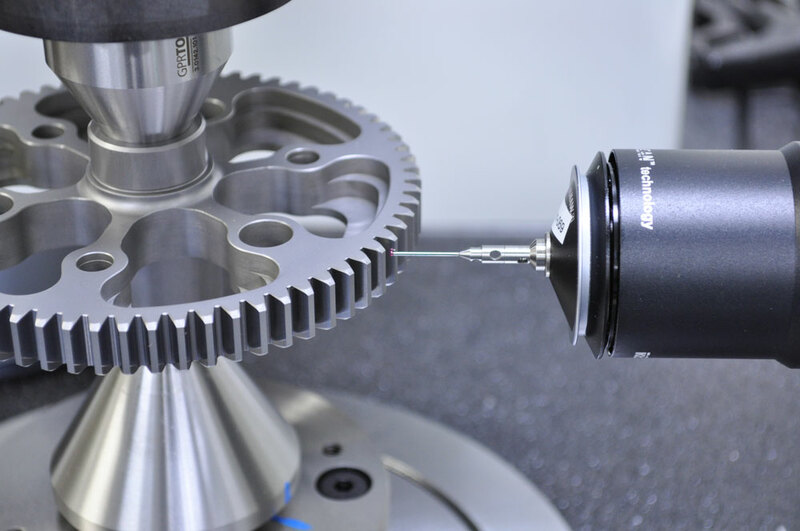 Gear analysis on our inspection machines certify our gear manufacturing processes. 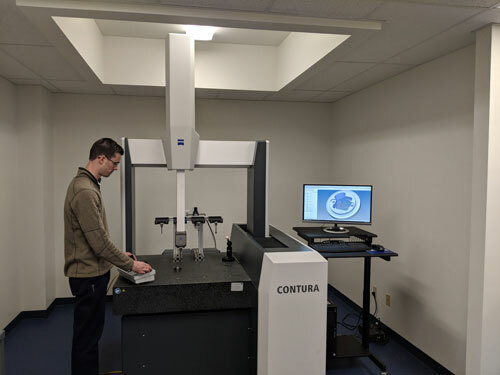 *NEW* With our new Zeiss Contura CMM, our inspection capabilities have been expanded. This further emphasizes our dedication to achieving superior quality through superior equipment and technical experience. 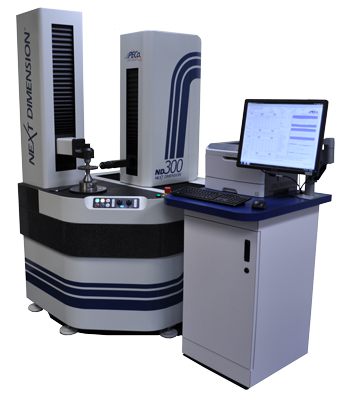 We certify our quality by providing printouts of these analysis as well as electronic format. 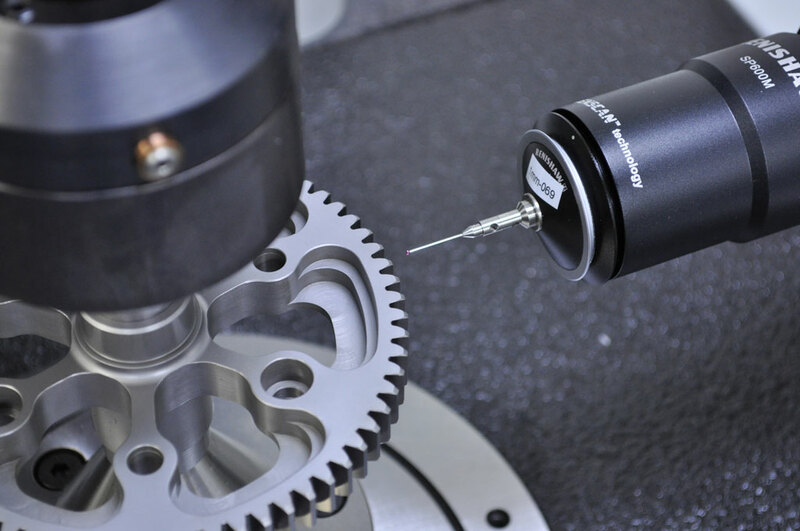 We also offer contract gear and CMM inspection services. Please feel free to contact us for a quote.